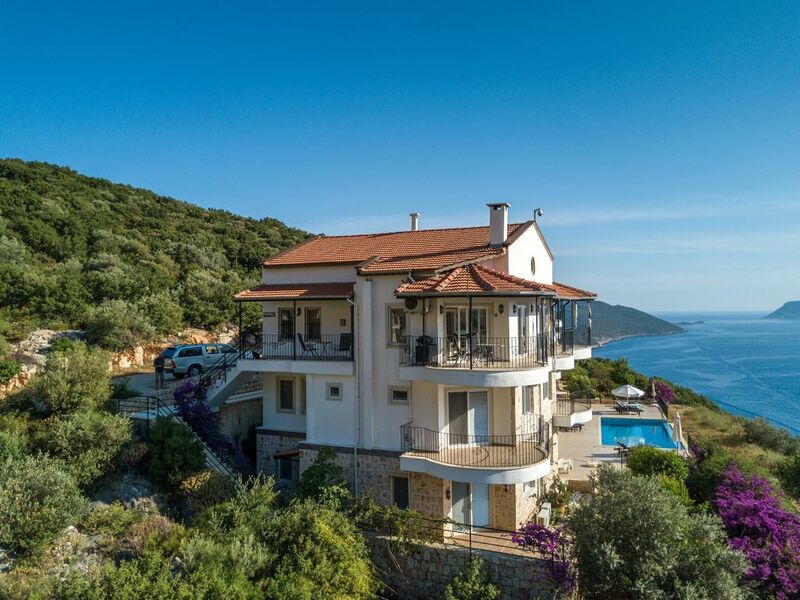 Could you wish for an unforgettable vacation in one of the best Penthouse in Kas, overlooking Kas Town, the beautiful old marina and overlooking the little beautiful Greek island of Meis, then it is in the Lemon House. The beautiful bright living room with a ceiling height of 6 meters gives you a wonderful experience. Lemon house is decorated in Scandinavian, Marrocan and Turkish style, for many years we have been working on interior decoration, as can be seen in our interior design. Lemon House contains everything you need to feel well, plus a little more.